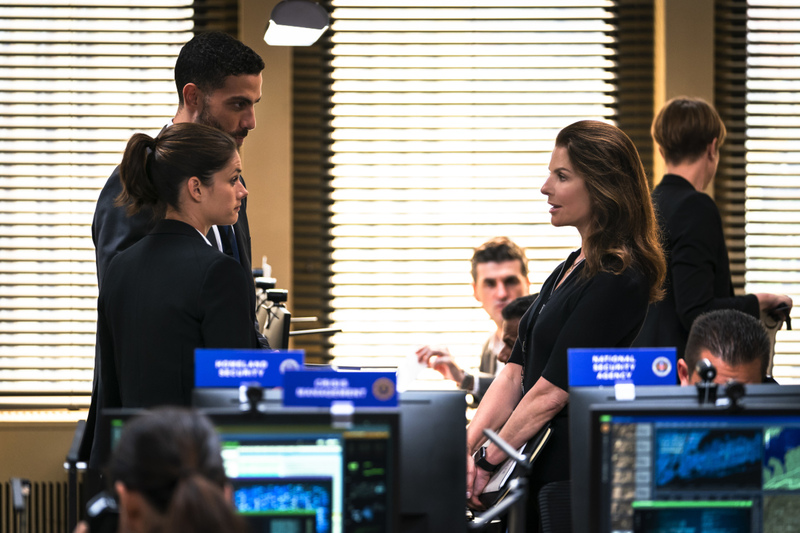 Episode 1×04 “Crossfire” — Special Agents Maggie Bell and OA Zidan rush to track down an active sniper with an elusive motive as the body count continues to rise. Guest cast: Tyrone Mitchell Henderson (Adam Gantry), Michael C. Williams (Cole Cooper), Bonnie Black (Heidi Wagner), Tim Johnson Jr. (Kofi Seifu), David Lee Russek (Lt. Danny Watts), Matthew Decapua (Roland Poe), Brian Avers (Samuel Ott), Rayan Lawrence (Sgt. Winslow), Krista Braun (Susan Poe), Thomas Benton (Tom Wagner)Jimmy Palumbo (Vincent), Michael Schantz (Walter Moss), Sagar Kiran (Head Tech), Jennean Farmer (NYPD Officer), Aaron Walker (NYPD Rep), Alejandra Rivera Flavia (Woman/Shana Torres), Kyle W. Brown (Suffolk Cop), Anthony Mecca (Security Guard/Arnold Calhoun). Air Date: Tuesday, Oct. 16 (9:00-10:00 PM, ET/PT) on the CBS Television Network.